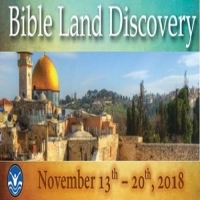 This 8-day itinerary is a fabulous introduction to the land of Jesus and the Bible. Experience the sites of Jesus’ life and ministry chronologically from Bethlehem to the Galilee to Jerusalem. You will return home with a new understanding of Jesus’ land & ministry.